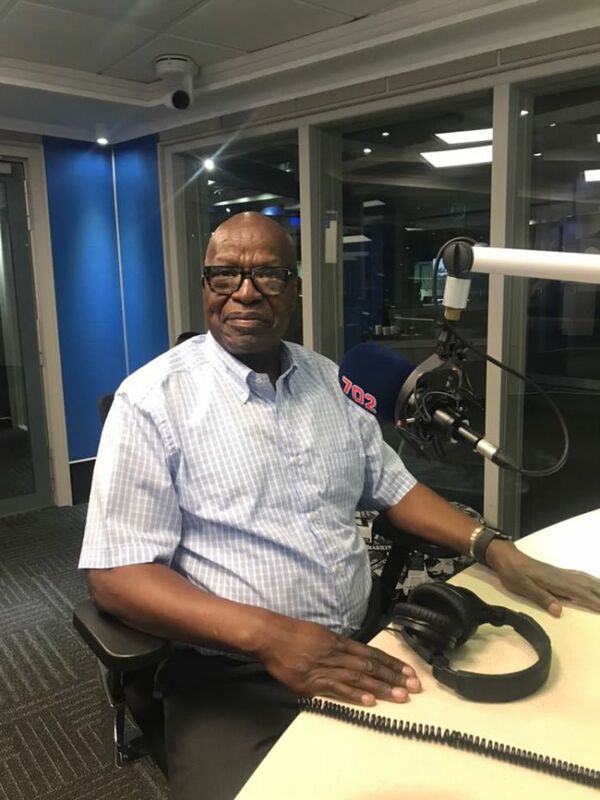 Veteran unionist and a close friend of Deputy President Cyril Ramaphosa, Dr James Motlatsi, says that Zuma may use another intellgence report to remove Ramaphosa from government. This comes after Zuma reshuffled his cabinet on Tuesday. Motlatsi says that Zuma's past behaviour shows that Ramaphosa's removal may be imminent. He says information on the removals of Blade Nzimande, Blade Nzimande and Pravin Gordhan were known months in advance, like the information they know now. We’ve have been told for a long time that the president doesn’t trust his deputy. The president has already told his confidant's that Cyril Ramaphosa is a spy for Western capital. While Motlatsi says he has not spoken to Ramaphosa on what to do next, the deputy president is well aware of the information that sparked these statements on his removal. He adds that Ramaphosa heard his statements on ENCA with the public and phoned him afterwards. He advised the Ramaphosa that it was time to come clean and put his card on the table. Quite a number of comrades within the leadership of the ANC know this kind of information. On whether Zuma will use this information, Motlatsi believes that Zuma's conviction not to have Ramaphosa as his successor may lead his to act. Dennis Dykes, a chief economist at Nedbank says ratings agencies do not, however, perceive South Africa in an unfavourable light. Phetoe says the Cabinet reshuffle was aimed at removing the minister of higher education minister, Blade Nzimande. The ANC treasurer-general confirmed Mantashe’s comments that the President did not consult the ANC leadership on the reshuffle. The appointment has heightened speculation that Zuma is trying to push through the nuclear deal with Russia.